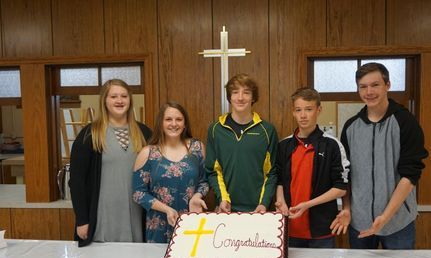 Hailey Brenn, Paige Kraemer, Ian Buckley, Dustin Kirk and Nicholas Smith were confirmed here at Arlington Community Church on May 6, 2018. 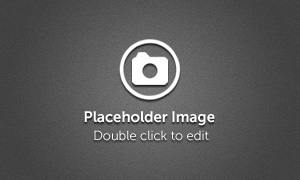 They were honored by the congregation on April 29, 2018 on reaching this milestone in their faith journey. These young people will be graduating from Arlingon High School on May 20, 2018. 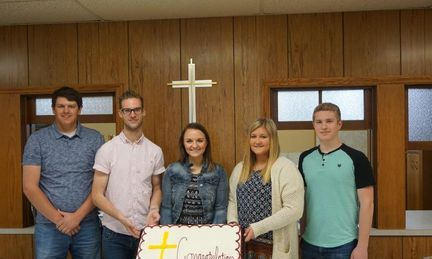 They were also honored by the ACC congregation on April 29, 2018: Ben Riecken, Dylan Simpson, Rachel Kraemer, Alexa Brenn, Caleb Miskie. We congratulate them and wish them much success in their future endeavors.